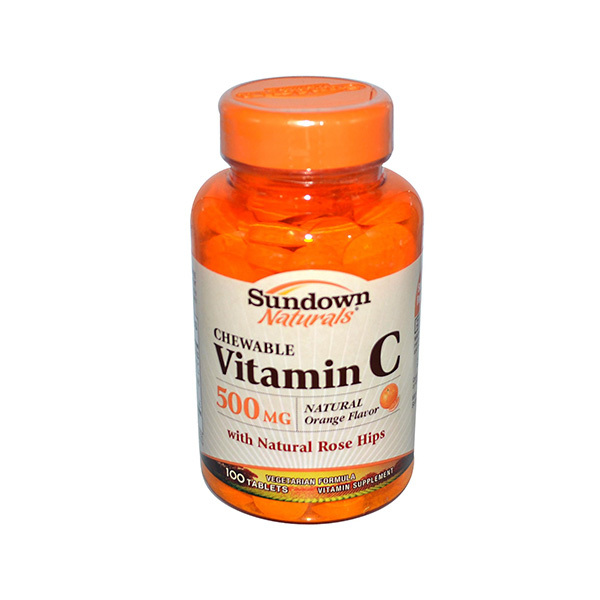 Vitamin C is a dietary supplement that replenishes depleting levels of this vital vitamin in the body. It helps bones and connective tissues, muscles, and blood vessels. Vitamin C helps prevent deficiency of Vitamin C in the body. Apart from the above mentioned advanatages, it also helps the body absorb Iron faster. You must avoid using Vitamin C if it you are allergic to any ingredient in it. Large doses of Vitamin C have been associated with damage, diarrhea, iron overload and accelerated atherosclerosis (hardening of the arteries). It may also be one of the causes of Kidney Stones. If the dose is stopped suddenly, then it may lead to rebound scurvy (vitamin C deficiency). If you are taking doses between 2000 and 5000 mg per day then it may reduce the clotting ability of the body and hence you must avoid injuries or bruising. •	Dry and splitting hair; gingivitis (inflammation of the gums); bleeding gums; rough, dry, scaly skin; decreased wound-healing rate; easy bruising; nosebleeds; weakened tooth enamel; swollen and painful joints; anemia; decreased ability to fight infection; possible weight gain because of slowed metabolism.